Alissa C. Perrucci, PhD, MPH is a Chief Community Health Program Manager in the Department of Obstetrics, Gynecology and Reproductive Sciences at the University of California, San Francisco. For some women, counseling at the time of pregnancy termination is more important than the medical care they receive. It models the personal encounters that they have a right to expect, normalizing the experience and supporting them despite what others may think about abortion. Whether you are a counselor, receptionist, medical assistant, ultrasonographer, autoclave technician, clinician, or administrator, Dr. Alissa Perrucci’s book will help you contribute to this transformative experience. She describes an innovative approach and framework that is based both on her training as a psychologist and her practical experience as a counselor and administrator. 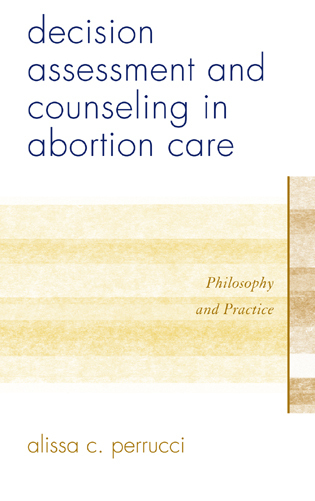 I recommend her book as a truly revolutionary guide for clarifying, deepening, and expanding abortion counseling through purposeful normalization. Dr. Perrucci describes how empathy, care, compassion and respect that take place in the clinic create positive change about how we think and feel about women, abortion, and the value of human life. Perrucci states: The patient has the answers; you are there as her witness, her guide, and her support. This profoundly important philosophy establishes a platform from which any counselor can work effectively with even the most complex and difficult of life situations and emotional and spiritual issues. Perrucci provides a simple structure and gives tough true-to-life examples to illustrate how the counselor can be effective even when assisting women with the toughest choices. I am very excited to be able to make this text available to counselors working in our member clinics, and to spread the word throughout the broader health care field. 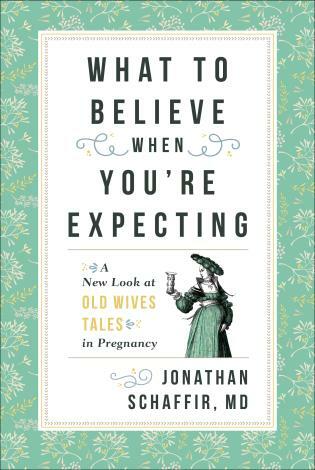 Even those who don’t work directly in the provision of abortion can learn a lot about effective listening and reframing from this wonderful book. Alissa’s work has influenced the way we train over the last decade, and this book will be a fantastic resource for students, residents, and providers alike. 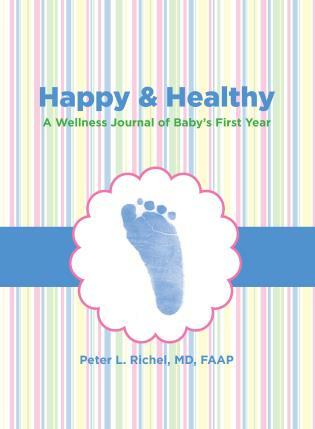 It provides a useful and discerning framework for approaching women making reproductive decisions. Particularly invaluable are the nuanced counseling examples for women experiencing conflict and ambivalence, with demonstrations of ways to achieve greater levels of support and understanding. 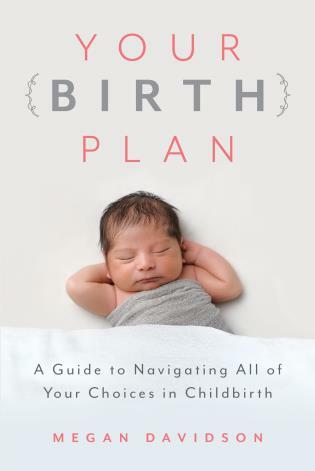 Perrucci's book is a significant contribution to counseling and raises our understanding of the special care we can offer women in the throes of a pregnancy decision. Her method empowers the people doing this work everyday to use basic skills to help women clarify what is best for their lives.